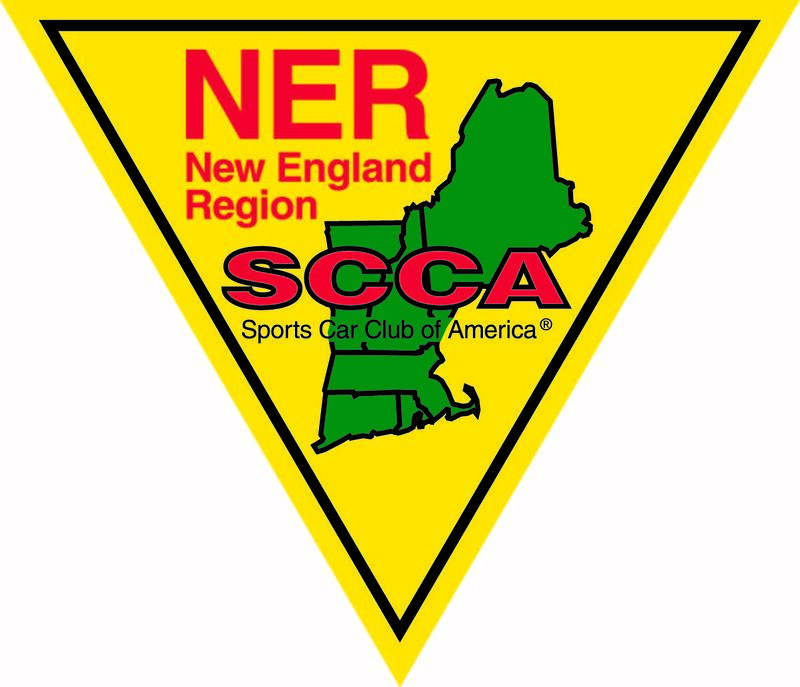 This years NER Championship Rallycross season resumes on April 21, 2018 at Rochester Fairgrounds in Rochester, NH. This is the fourth points event of the year and we will be running the dirt infield and stone dust horse track of the historic Rochester Fairgrounds. This event is one of the highlights of the NER Rallycross schedule and is always a fun place to race. Please arrive prior to 8am. Registration will be at the gate and open at 7am. Lunch will be on your own at several establishments nearby. We encourage you to pack a lunch to keep the lunch break as short as possible to maximize seat time.